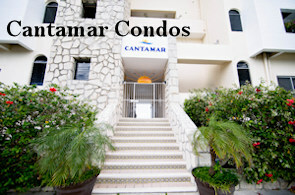 Cantamar is located approximately one mile north and Miramar is approximately 1.5 miles north of downtown San Miguel. All transportation companies and taxi drivers will know both Miramar and Cantamar.  See the map for our condo locations. 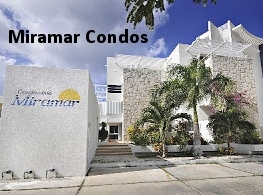 The International Airport of Cozumel is located on 65 Avenida and Boulevard Aeropuerto, less than a 5-minute drive to the downtown area. Airport-to-hotel transportation is concessioned to private companies for better service and they use only Shared Vans. No private taxi services are available. You can also rent a car at the airport. If you do have a car, all you need to do is get a printed local guide of the island to find your way around. Driving in Cozumel is very easy. NOTE: Upon your arrival you may encounter tourist advisory staff. They might try to sell you a timeshare. They are not part of the tourism department of the Island. These are some of the airlines that fly TO and FROM Cozumel. International flights to and from Houston, New York, Atlanta, Charlotte, Denver, Dallas, Chicago and Cancun air shuttle. There are new modern buses called ADO to Playa del Carmen for your trip south to Playa del Carmen. Fare is about $10 US each way, This will take you about 45 minutes. In Playa del Carmen the Ferry pier is located 2 blocks away from the bus terminal.